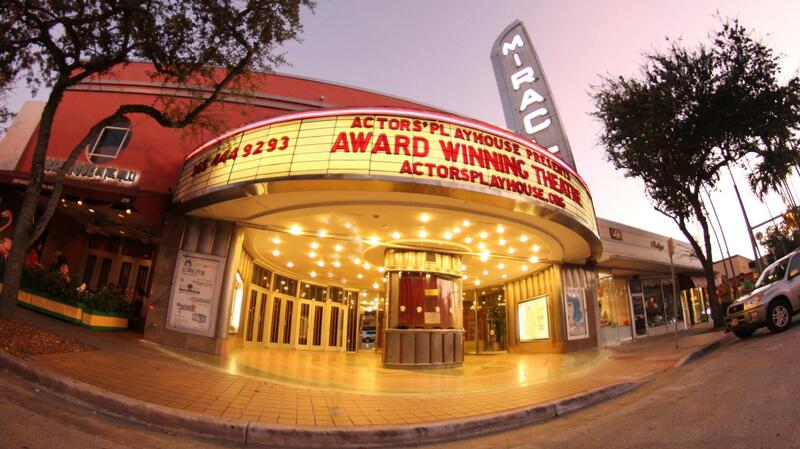 Actors' Playhouse at the Miracle Theatre in Coral Gables, Fla. 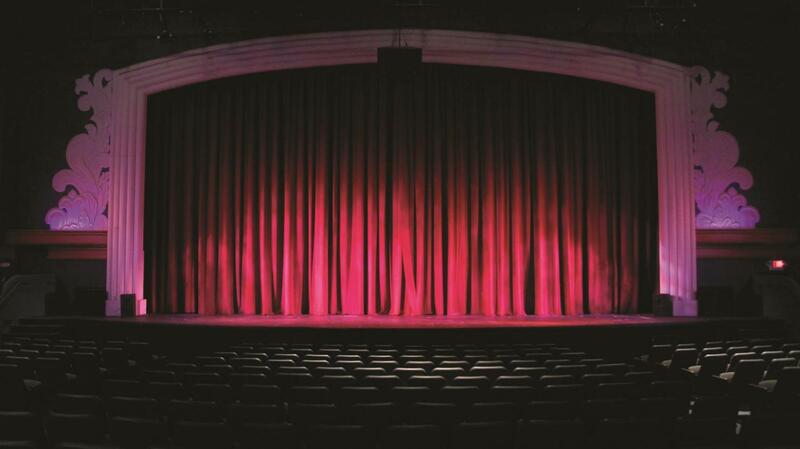 The 600-seat Arthur F. and Alice E. Adams Mainstage Auditorium at the Miracle Theatre. Photo by Diego Pocovi. 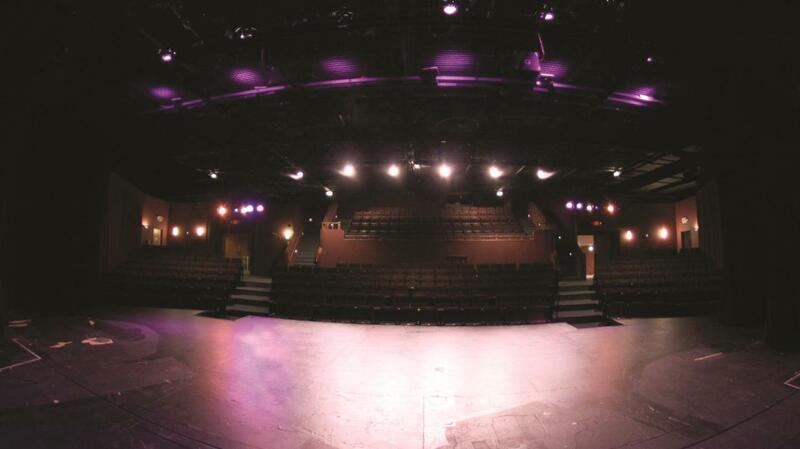 The 300-seat Balcony Theatre. Photo by Diego Pocovi.